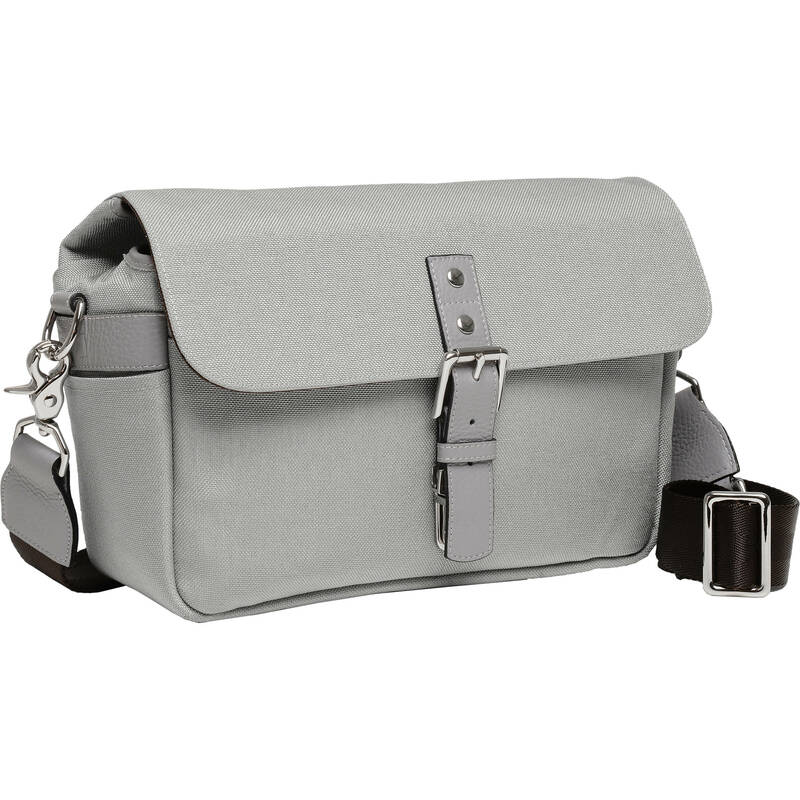 This dusk-colored Passion Passport Bowery Camera Bag from ONA is a stylish carrying option with brass and leather accents that features durable, lightweight nylon construction. It can accommodate a DSLR or mirrorless camera with 1-2 lenses and any personal items that you can place within it. For impact and shock protection, the bag's non-scratch interior is padded with closed-cell foam. An included touch-tab divider can be adjusted to create two interior sections of equal or varying lengths. With or without that insert, the Passion Passport Bowery bag can also be used as a compact shoulder bag. Box Dimensions (LxWxH) 15.3 x 11.5 x 7.4"
Passion Passport Bowery Camera Bag (Dusk) is rated 5.0 out of 5 by 1.